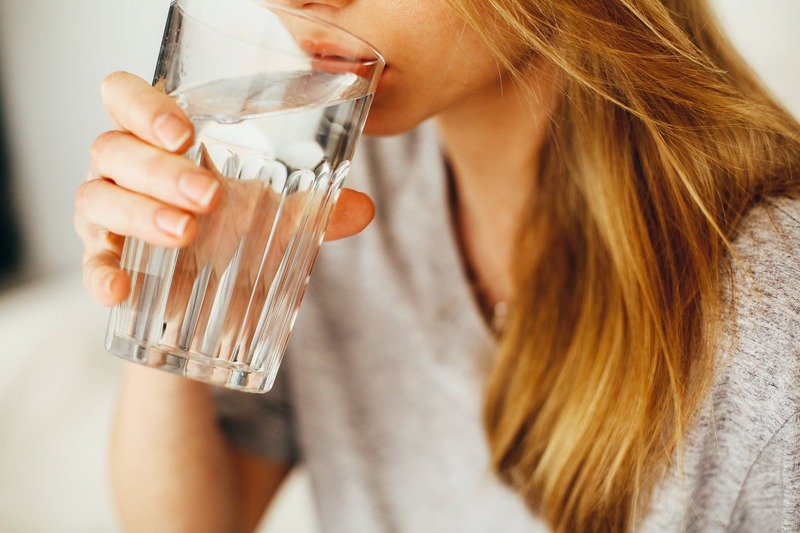 Wellness: How Much Water Should You Really Drink Every Day? Most people remember the age-old advice of eight 8-oz. glasses of water each day. Unfortunately, the answer to how much water should people drink every day isn't quite that easy. Everyone has different needs, of course, and men and women have different recommendations for staying properly hydrated. Men should have about 15.5 cups (3.7 liters) of water every day whereas women should aim for 11.5 cups (2.7 liters). The good news is, about 20 percent of your daily intake of water already comes from the food you eat, so just focus on the remaining 80 percent. Good hydration is necessary for a number of functions in your body. First and foremost, it helps maintain your optimal body temperature and the proper lubrication of your joints. It also helps you flush out your toxins through your urine and sweat. That's why you feel so weird when you're dehydrated -- you're not getting rid of all the bad stuff. Keep in mind, if it's hot or you're extremely active, you may need more water due to increased sweat. Always make sure to have water on hand for strenuous activities like hikes. How else can I hydrate? Leave the sports drinks for when you're actually exercising and need the extra electrolytes. 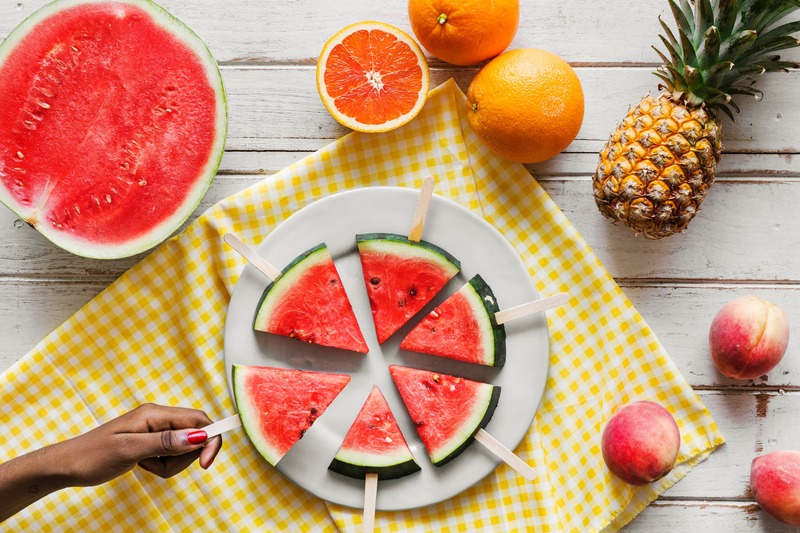 Have water-rich snacks like melon, berries, and cucumber slices. Other beverages like milk or herbal tea count toward your water count; just try to avoid caffeinated drinks that can dehydrate you like coffee and soda. For more information on how to get more water in your every day, check out these great CDC articles on the topic. What happens if I don't drink enough? Dehydration can occur if you don't drink enough on a regular basis. Symptoms include extreme thirst, irritability, dizziness, confusion, fatigue, and decreased urine output or dark urine. 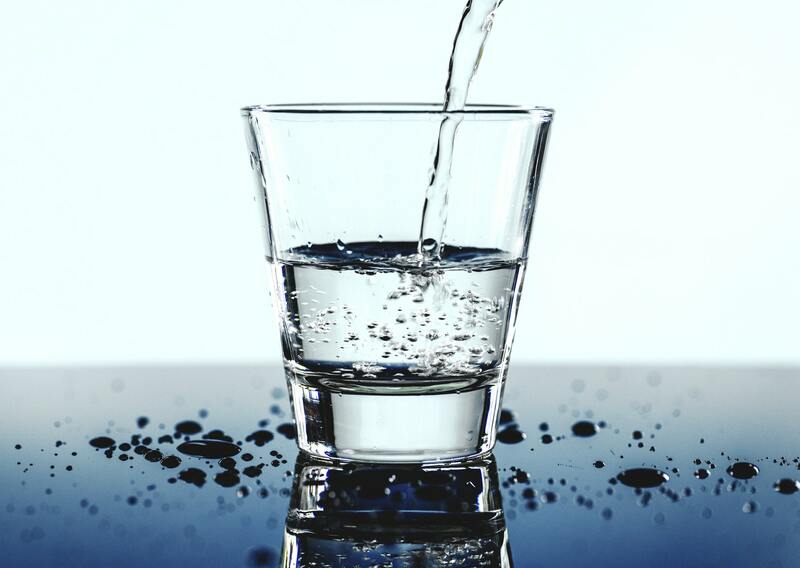 Severe dehydration can necessitate hospitalization for fluids and observation, so stay on top of your water intake! Do you have any tips on getting enough water every day? Share them with us in the comments below! Have a cold? Here's how to treat your symptoms quickly and effectively.